Engr (Mrs) Joanna Olu Maduka is the president of Nigerian Academy of Engineering (NAE),and first president of the Association of Professional Women Engineers of Nigeria (APWEN). In this interview with ABDUSSALAM AMOO, the 9th President of the NAE bares her mind on technical education and matters relating to the Academy. In what ways has the NAE been collaborating with government and its agencies in terms of policy making towards national development? First of all, the Nigerian Academy of Engineering is under the Federal Ministry of Science and Technology, like the Nigerian Academy of Science. When we have issues that we believe need attention, we usually present our opinions to the government. In addition to that, we work on different issues which we research, review and submit. We equally collaborate with relevant agencies. For instance, we have the lecture series held regularly. Whatever we come out with there and in other lecture series is forwarded to relevant authorities. We believe that government needs engineering and technology to develop the country. Engineers and technologists are the most important professionals in their countries. Look at China and other advanced nations which have had a turn around. In the last thirty years, the cabinet in China is entirely dominated by engineers. They were able to build that country technologically. They didn’t depend on oil driven economy but on technology. It is oil that has destroyed Nigeria. All the problem stemmed from the free money from oil. We are doing our best developing human capacity to see beyond that. How does the Academy determine its fellows and weed out incompetent members? We never take quacks into Academy. The selection is very rigid and nobody can apply to join. The average age of conferment of fellowship is about sixty and each fellow member is trying to do something. We don’t generally take people below sixty though we have a few members below that age. We don’t want a young person who will come in here, start running around for contracts and want to make more out of it. Therefore, they cannot criticise or speak their minds about developments. We are an academy of mature people. How much has the academy achieved its objectives under your leadership? We’ve been a trying to drive the industry being the highest engineering body in the country. We are very active within the local oil and gas industry. However, we don’t have a lot of money to be able to carry out many of our plans. We’ve recently initiated the trade centre where middle level engineering professionals are trained for the larger society. We are developing this with the assistance of the Nigeria Directorate of Employment (NDE) because of the importance of engineering to nation building. 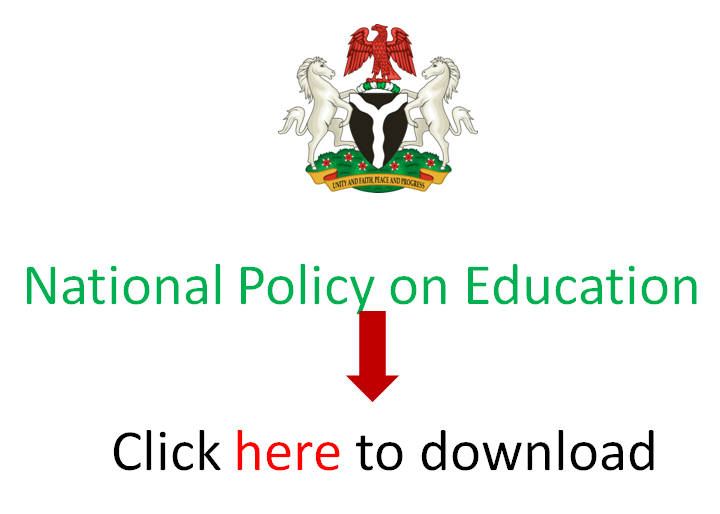 Can you say that technical colleges are effective in Nigeria? I would say NO. Government has not made it so despite existing policies. You go to some technical colleges you see as low as ten students. Orientation about the benefits of technical education is low. People believe it is only non-brilliant individuals that go to technical colleges. So, we need to re-orientate the public to embrace technical education. Some of us have worked on this but it is still government that is the driving force for promoting technical education. What are the challenges of being a woman engineer? (laughs) It’s been very challenging. As at the time we started, there were very few female engineers. The profession is dominated by men. When we started the Association of Professional Women Engineers of Nigeria (APWEN) in 1982, there were only six of us. It is not always easy for women getting promotions and practical works to do in this men-dominated profession. We are re-orientating the public through career talks in schools and other designated places. We have made quite a lot of success in recent times but still have a lot to do. We have branches in at least 30 states of the federation today. So, we just have to continue. It is a fact that discrimination still exists and we shall surmount it someday.